London, UK – 23rd November 2018 – Excelero, disruptor in software-defined block storage, today announced that it has taken home the SVC ‘Storage Project of the Year’ award at last night’s ceremony in London. Leading to the win was Excelero’s work with partners Boston Limited and Mellanox to enable teuto.net, the innovative service provider offering both public and private OpenStack clouds, to achieve exceptional performance with low-latency block storage in its teutoStackCloud portfolio. Excelero’s flagship offering, NVMesh, took centre stage: combining 15 patented and patent-pending technologies, this unique solution lets organisations enjoy the low latency, high throughput and high IOPs of a local NVMe device while leveraging centralised, redundant storage. Thanks to Excelero’s technology, teuto.net has been able to build a highly scalable, high-performance storage architecture with standard hardware. Looking at the history of the project, teuto.net required storage that could support demanding databases, as the performance of its existing solution fell short. Upon researching NVMe over Fabrics (NVMe-oF) options, the company’s IT team decided to try iSCSI appliance-based storage but quickly vetoed these for their growth and cost limitations. The same fate befell Dell EMC ScaleIO for its lack of NVMe-oF support, and costliness. Because Excelero is hardware-agnostic, software-only and has partners such as Boston Limited and Mellanox, teuto.net chose to test the vendor’s NVMesh. The result yielded performance delivering 8,000 IOPS per VM, compared to 400 IOPS per VM with Ceph. In addition, teuto.net could select hardware from any server, storage or network vendor, while being able to leverage full NVMe performance at scale without adding network latency. Excelero attended the SVC Awards with partner Boston Limited. Together, the two organisations allow users across various verticals from broadcast and media to high-performance computing and surveillance, to build hyperscale data centre architectures with industry-leading performance. At the heart of Excelero’s technical team are Ronen Hod and Omri Levi, two talented engineers, who were delighted to accept the Award on the night. “There is tremendous interest in high-performance OpenStack storage as data centres move away from iSCSI and toward hardware-agnostic architectures, yet few vendors can deliver what’s needed. 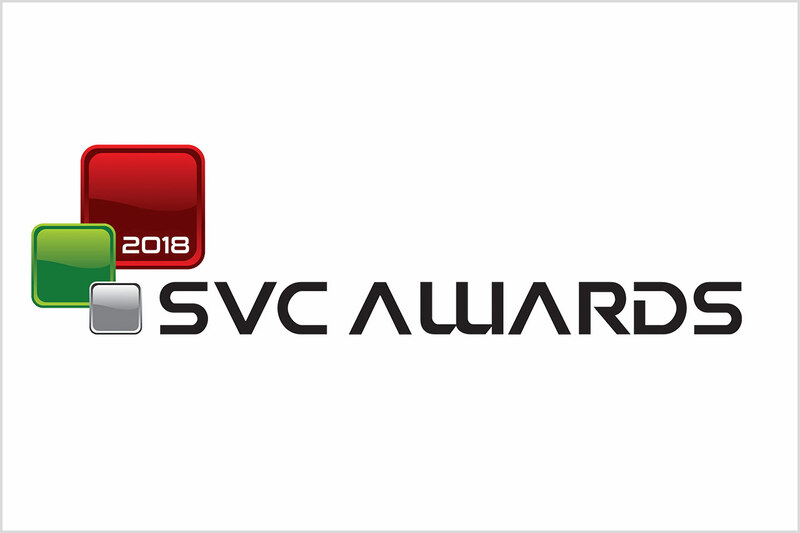 We’re delighted that Excelero’s NVMesh has proven itself in teuto.net’s demanding private OpenStack cloud – and for this to be recognised at the SVC awards. We look forward to working with Mellanox and Boston Server & Storage Solutions GMBH to help Teuto.net and others deliver OpenStack to more markets,” said Yaniv Romem, CTO and co-founder of Excelero. Follow us on Twitter @Excelerostorage, on LinkedIn, or visit us at www.excelero.com to learn more.